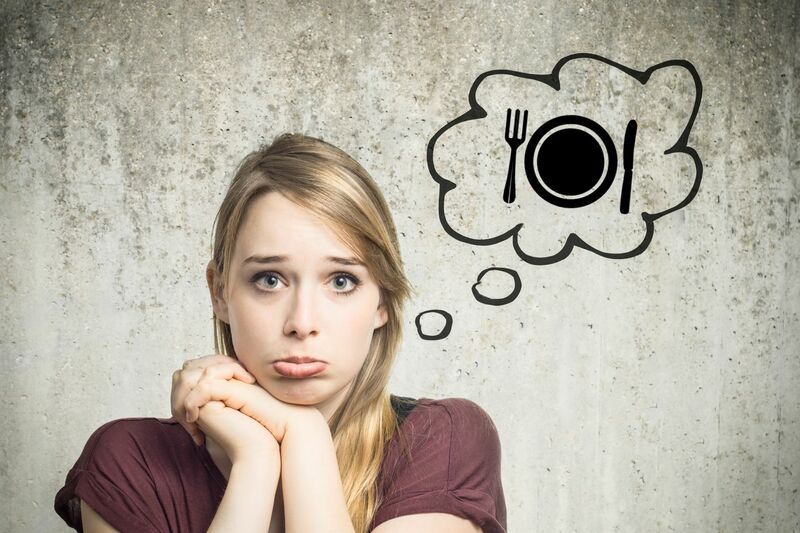 Sad to say, there are some false diet myths out there that tend to keep dieters from approaching their weight loss goals in the right way. These false myths will lead many people in the wrong direction and actually hinder them from doing the proper things they should be doing to drop extra pounds. This article will help you acquire the knowledge you need in order to take the right steps to meet your weight loss goals. Revealing the truth behind these false myths will help you to make the changes needed to keep the weight off for good. You will lose a few pounds when on this diet. The weight loss actually takes place because you are really not eating actual solid food. When you add food back into your diet, you will quickly gain your weight back. 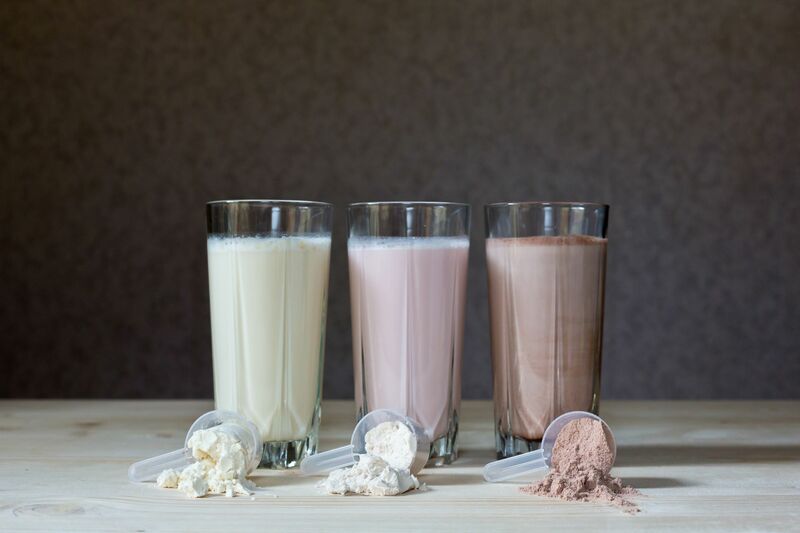 The liquid diet should be considered as more of a short-term weight loss solution and not meant to be a final diet solution. 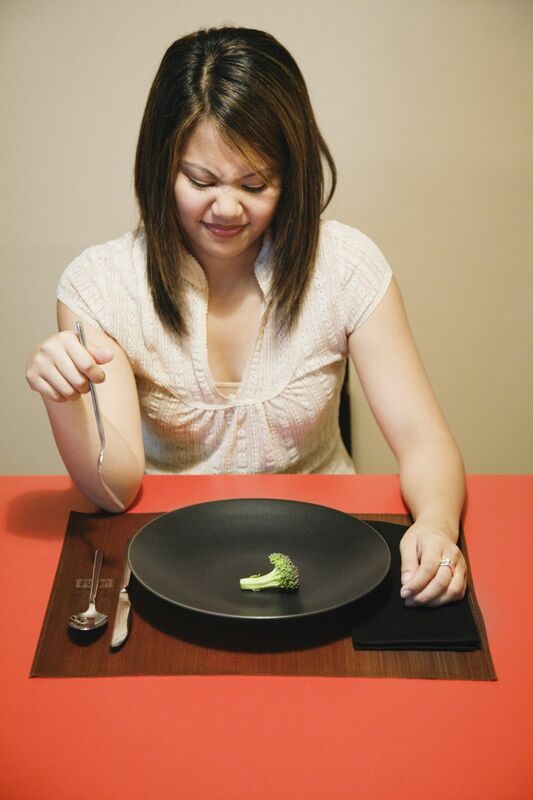 Some dieters will actually attempt to starve themselves as a means to drop weight. 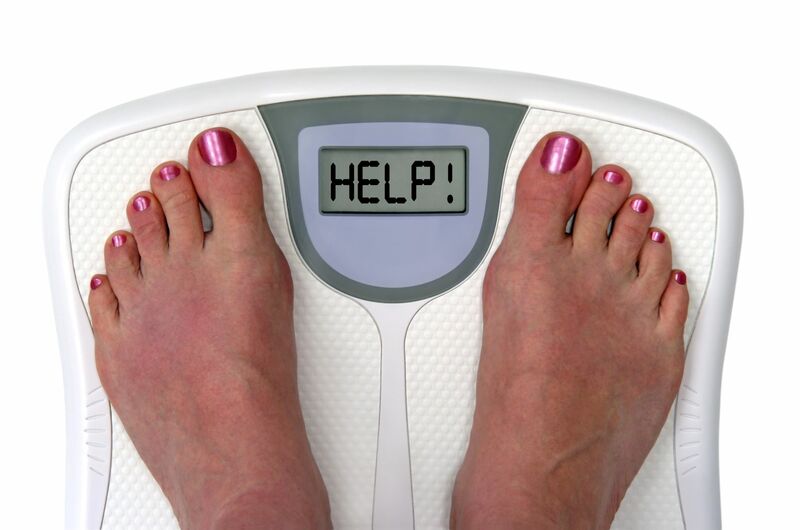 By drastically reducing calories they truly think they will drop excess weight quickly and efficiently. Yes, this will help you lose some weight, however, this practice is very unhealthy. The human body needs all the vitamins, nutrients, carbs, and the calories that come from the food in order to function properly. You do need to cut calories , but you do not need to cut these numbers drastically. This is something that just makes common sense. A diet with a specified timeline may actually hinder you from reaching your weight loss goals. 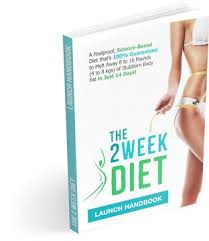 If you are on a 2 Week Diet Plan you will lose weight weight during that period, but you will gain it back as soon as you get off the the plan. Any diet with a specified timeline must also have a plan after you are at the end of that time frame. It actually does not help you much if it does not help you for the long haul. This can leave you frustrated and can really hold you back from meeting your weight loss and health goals. Society has conditioned people to eat foods which contain high amounts of sugar and fat. These foods may taste out of this world, but are very unhealthy is most cases. Foods that are healthy for your body can actually be delicious and very nutritious to boot. By adding just the right spices and herbs these healthy foods can actually be very tasty indeed. A lot of these, fat loss diet myths, originate from companies that have a motive to make money from selling conventional foods. They have no concerns for your health, only your wallet. These myths are actually not good for your health and will keep you from reaching and maintaining your weight loss goals. Just ignore the myths and approach your weight loss diet plan the right way. This will help you not only to meet your weight loss goals, but maintain your healthy lifestyle as well.